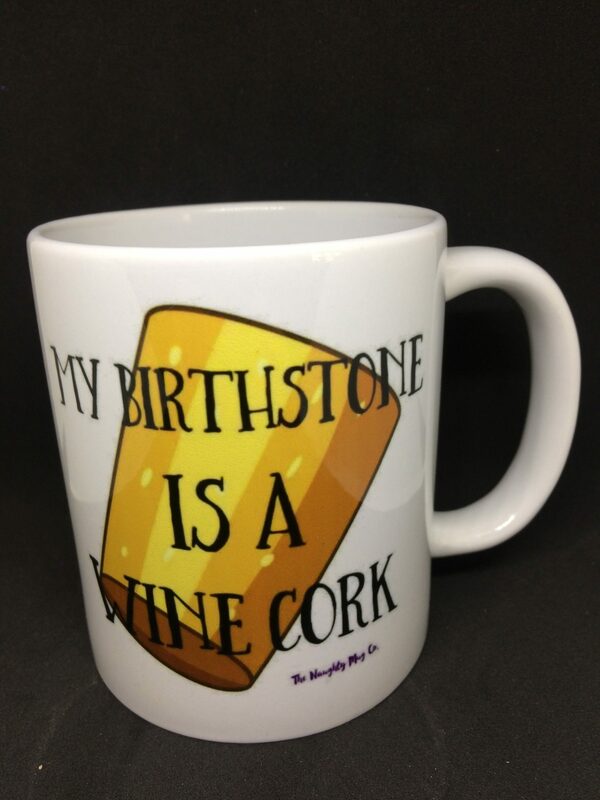 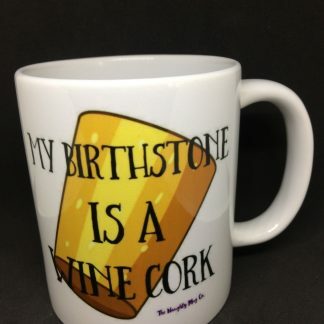 “My birthstone is a wine cork” Ceramic Mug. 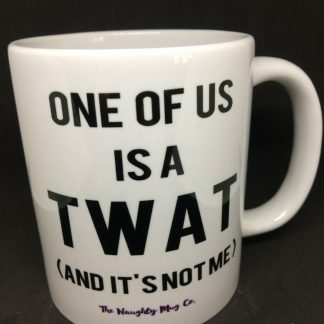 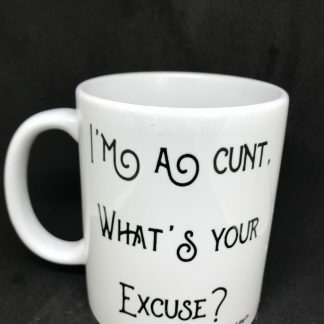 Printed on both sides with a large funky black font and wine cork image, this is a quality ceramic mug that is dishwasher and microwave safe. 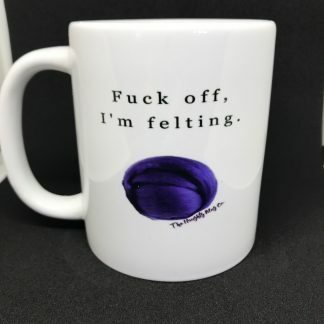 Sent out in a strong box.